Lidl has recalled three products after failing to warn customers they contain potentially deadly allergens. 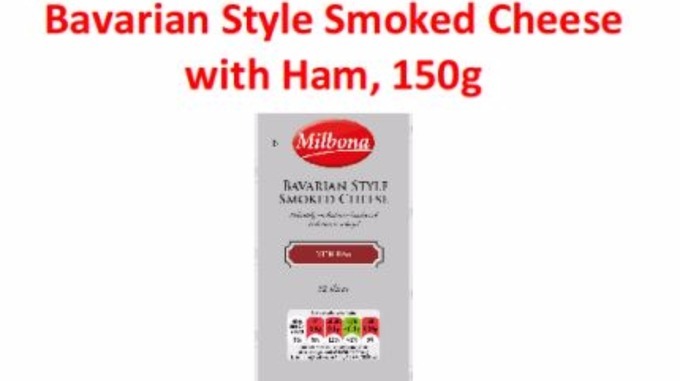 The budget supermarket is asking customers to return Bavarian Style Smoked Cheese with Ham, Bread Baking Mix and Milk Chocolate with Hazelnuts. 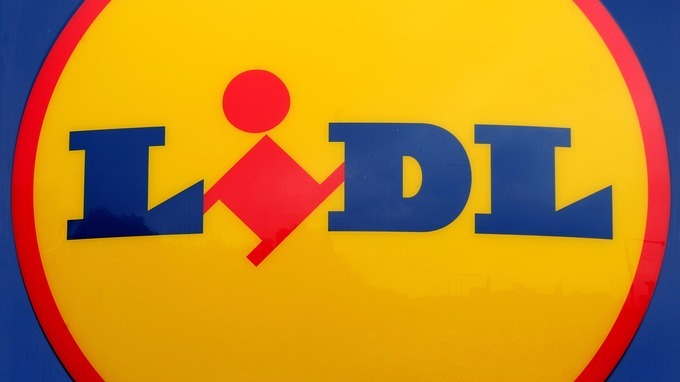 Three products have been recalled by Lidl. * Meine Kaserei Bavarian Style Smoked Cheese with Ham, 150g packs, with a used by date of May 30, 2016. The product contains milk, which is not declared on the packaging. 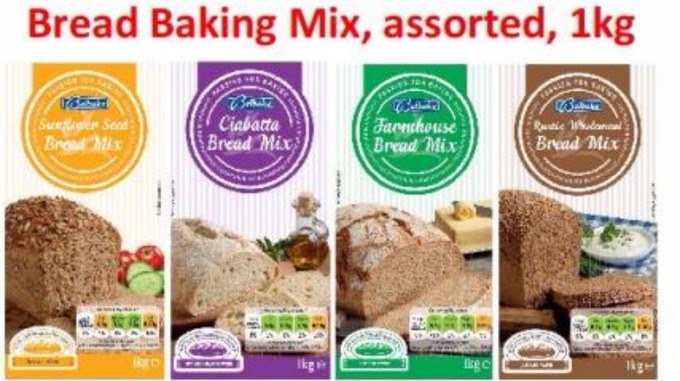 * Belbake Bread Baking Mix (Sunflower Seed, Ciabatta, Farmhouse and Rustic Wholemeal), 1kg packs, with a variety of best before dates in March 2017. The undeclared allergens are wheat, rye and barley (gluten). 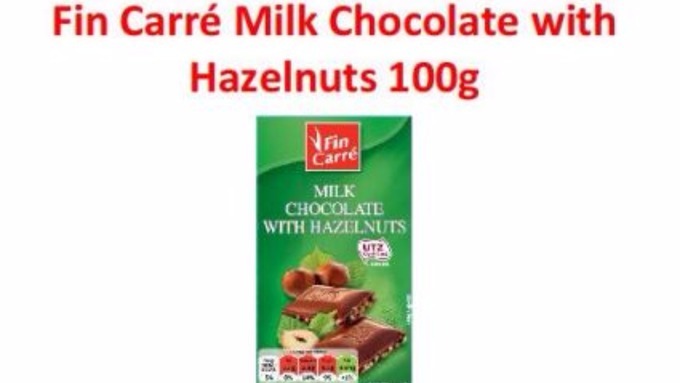 *Fin Carre Milk Chocolate with Hazelnuts, 100g packs, best before December 23, 2016. These contain milk and hazelnuts. What should I do if I have bought these products? The recalled was issued by the Food Standards Agency, which warned anyone with an intolerance to the ingredients not to eat the products. “If you have bought any of the above products and have an allergy or intolerance to wheat, barley, rye (gluten), milk or hazelnuts do not eat it,” the FSA said. Posted by Mr. Bloggy on 15/05/2016 in Additives, Advice, Alert, Contamination, Dangerous, Food, Health, Health & Safety, Lethal, Lidl, News, Product Recall, Public Warning, Safety Warning and tagged Alert, Danger, Dangerous Product, Lidl, News, Product Recall, Products, Public Warning.